• one clip at different speeds, as during a retrieval session. or two subjects at different times. 1. Click the Clips action tab in the Multi View window. • Double-click its name on the Clips action tab. • Click its name and click [Play] on the Toolbar. • Right-click on its name in the Clips action tab and select [Play]. toolbar. Click them as required. 1. Use standard Windows techniques to install REMClip.exe to a workstation. 2. 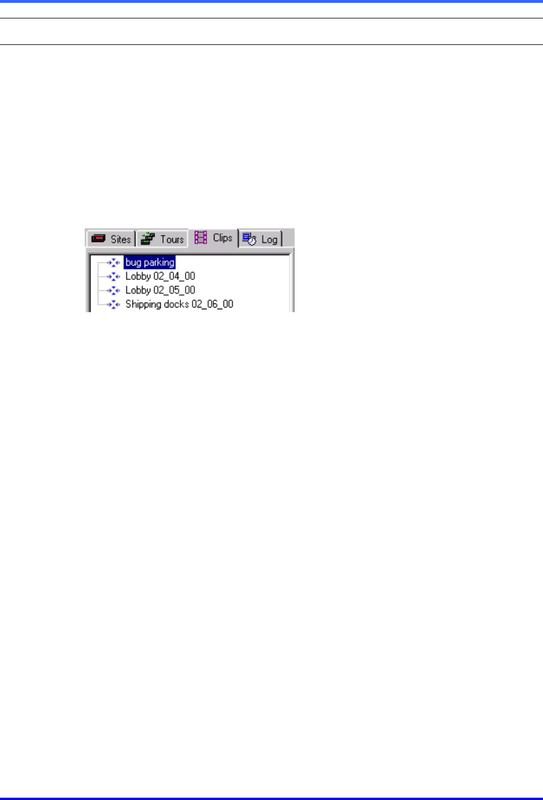 Obtain a clip (*.rem file) from a Multi View user. cannot be installed on PCs running View software.